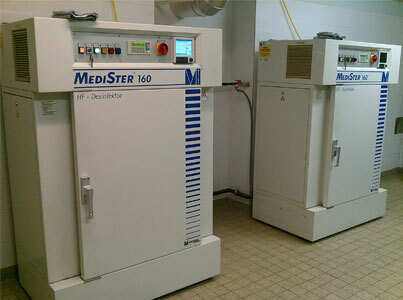 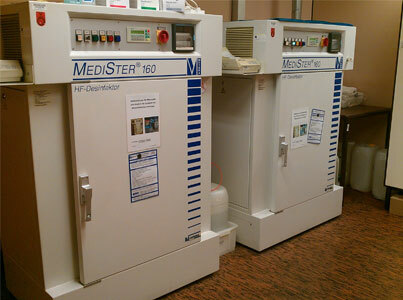 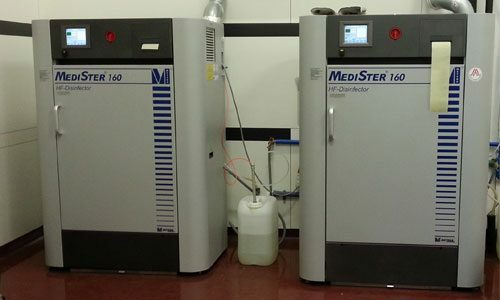 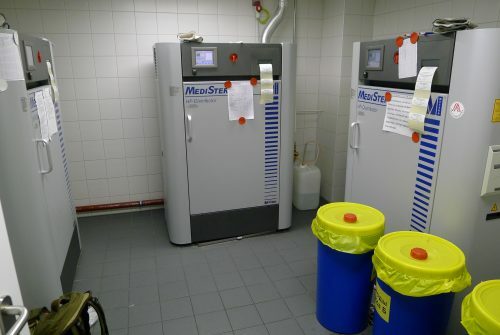 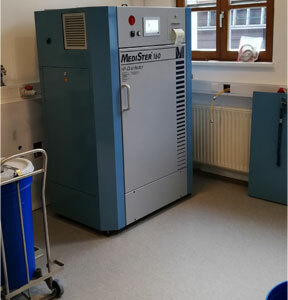 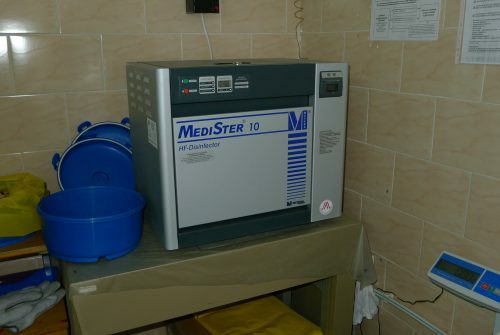 With the MEDISTER HF Waste Decontamination devices infectious waste is disinfected on-site safely, quickly and cost-effectively. 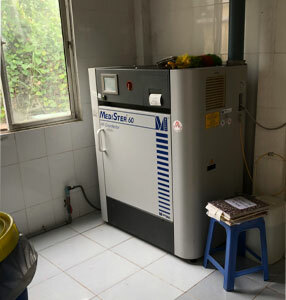 The result is safe, household waste. 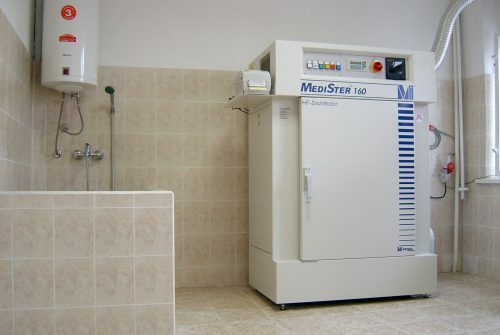 The proven METEKA technology is successfully used in a wide variety of healthcare facilities worldwide. 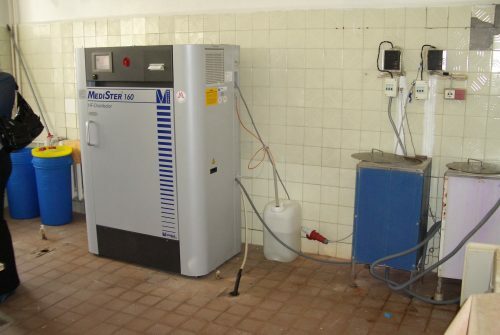 The systems have been so far installed in more than 25 countries. 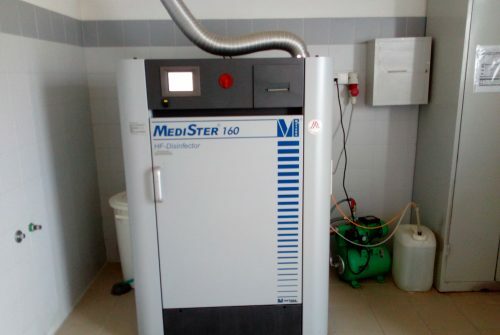 SEND US AN INQUIRY TODAY.